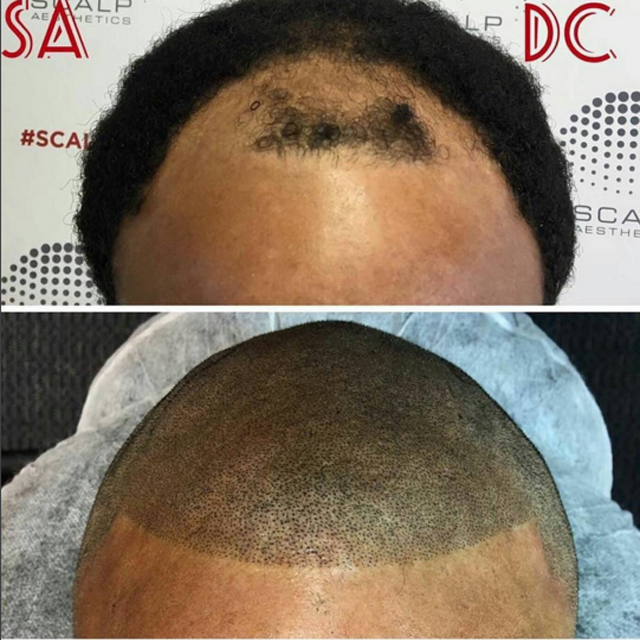 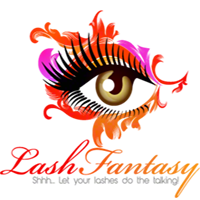 Scalpa Georgia, a partner of Scalp Aesthetics, is excited to offer this exciting procedure of Scalp Micropigmentation! 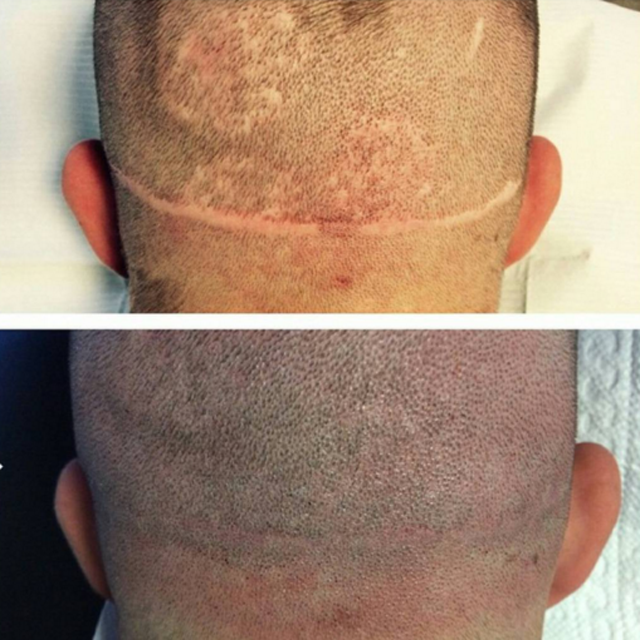 We work with clients that are suffering from male pattern baldness, thinning hair, alopecia, and hair transplants. 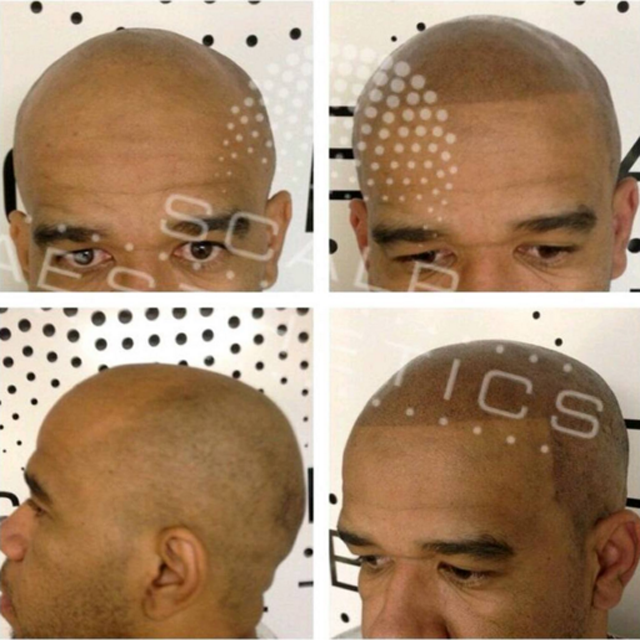 Our technician has been through extensive training and is prepared to help you with your hair loss endeavor. 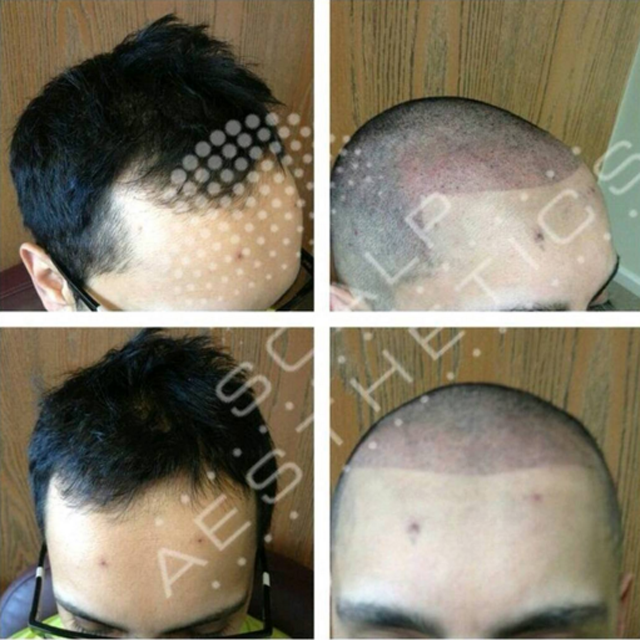 Whether you have a receding hairline, or total alopecia, we’re the solution for you!